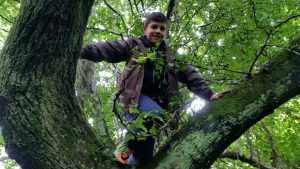 At our new Forest School site at Llys Nini Animal Centre we are starting up Forest School sessions called Woodland Explorers designed for children who are aged 5 – 11. To start with we are offering some ‘taster’ sessions for children not at school during term time and then aim to run regular weekly sessions from January 2018. We will also soon be offering a Saturday club and holiday sessions. Support for all aspects of your child’s learning and their holistic development. 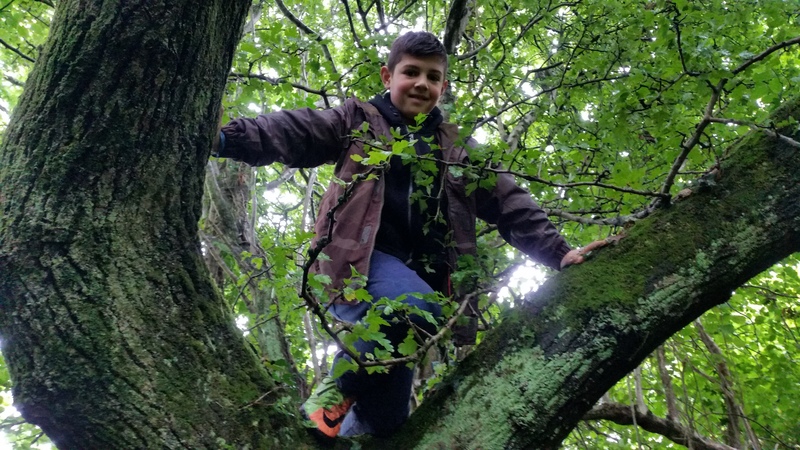 A careful balance of structured activities alongside time and space for own exploration. A regular rhythm to each session, creating a space where the children can gain the confidence to make independent discoveries, explore and extend ideas and develop problem solving skills and creativity. Engagement and motivation for children across all age groups and abilities in learning. Our previous projects have demonstrated improvements for well-being, increased confidence and self-esteem, independence, physical health benefits, improved communication and social skills and this is backed up by an increasing amount of research. 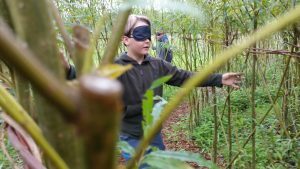 Time is spent exploring the site using a multi-sensory approach and using games that develop an awareness of the woodland ecosystem. 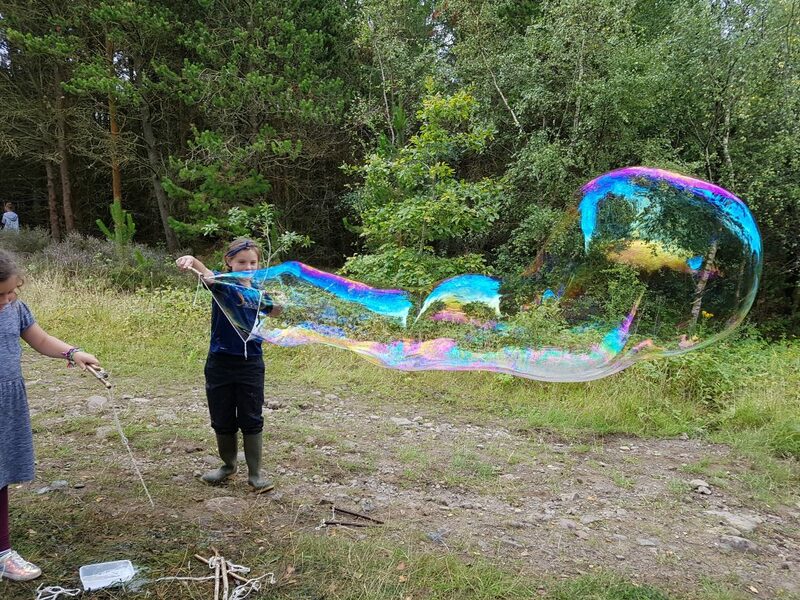 Challenges and activities such as lighting and cooking on a fire or constructing a shelter are introduced which provide a multitude of authentic learning opportunities as well as being exciting and engaging. We will build on children’s interests and ideas to create learning opportunities that are more child led and therefore address their individual learning needs and maximise engagement. Each session is 2 hours long and costs £10 per child or £25.50 for all 3 taster days (available on the 29th November taster day booking tab). Sibling discounts are available at 15% discount – choose the sibling ticket at checkout. Come prepared for your children to get muddy and make sure they wear enough layers to stay warm. All the relevant policies and procedures that cover the smooth and safe running of the project are available on request.